Delmarva Public Radio produces a drama program hosted by Delmarva Review's very own Fiction Editor, Hal Wilson. The program, “Delmarva Radio Theatre,” features original radio plays adapted from short stories published in Delmarva Review. 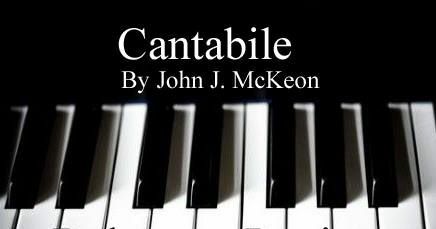 Following is a production of "Cantabile" by John McKeon, first published in Delmarva Review Volume 11. The lead character was played by Poetry Editor, Anne Colwell. Read it here in Features.